We offer free orthodontic consults and free 2nd opinions all the time. At Church Street Dental you will find a professional caring team ready to give the highest quality of care. 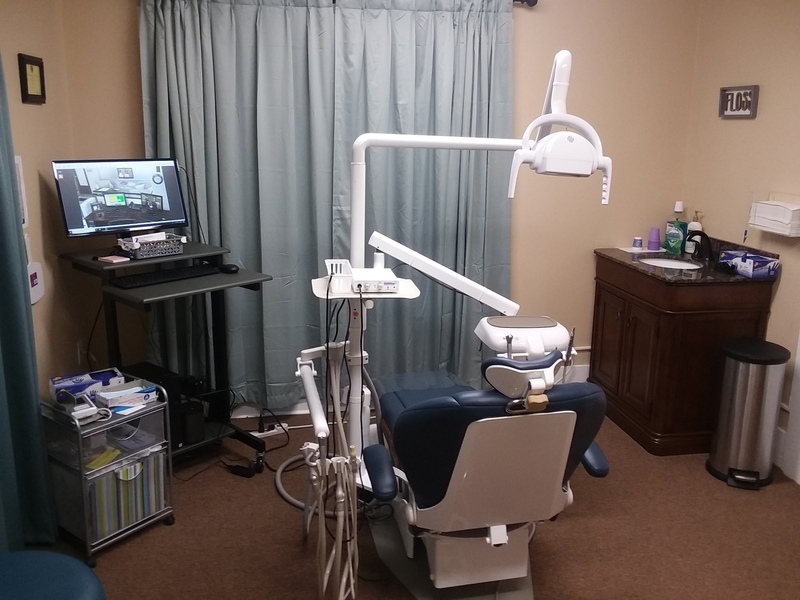 We incorporate the latest technology such as CBCT, 3D X-Rays, L-PRF bone grafting, and life like anterior bruxzir crowns. is the number one cause of tooth loss after age 40. Over 90% of people with periodontitis exhibit no symptoms. Gum disease is often linked to premature birth, heart disease, diabetes and other chronic illnesses. When you come to our practice you will see why they call it the “silent killer of teeth”. 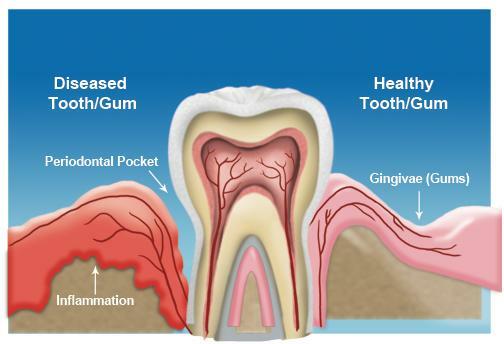 We take the necessary steps to keep your gums healthy. Because a healthy smile is a healthy body. Ortho Evaluations should be performed on children as early as ages 5-7. We do braces on children and adults. You can choose from traditional braces or Invisalign. Call for your FREE Ortho Evaluation today! With implants, it’s like a tooth was never missing. Find out why we call them synthetic roots. We do single implants, Implant supported Dentures (zest) and fixed implant dentures (all on four). Ask us how we can improve your quality of life with implants.